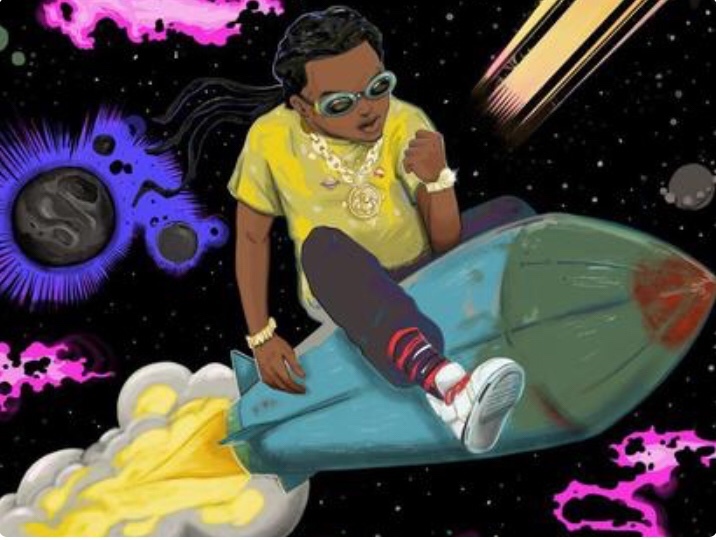 Takeoff – She Gon Wink ft. Quavo (song download). Takeoff links up with fellow Migos affiliate Quavo for the track, She Gon Wink. The new record is off his just released album The Last Rocket. Quavo handles chorus duties, performing a catchy auto-tune dripping hook in between Takeoff’s energetic verses. Produced by DJ Durel, “She Gon Wink” features gorgeous synths that help create the next big radio single. Takeoff built the anticipation for the project with only one single, entitled “Last Memory.” His ability to create a whirlwind of hype off one record establishes how much influence that Migos has in the game right now. Stream and Download “She Gon Wink” below.